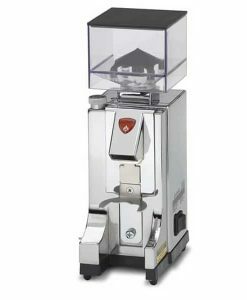 Patented by Eureka, the Mignon Perfetto assures incomparable setting precision and saving of time and coffee. 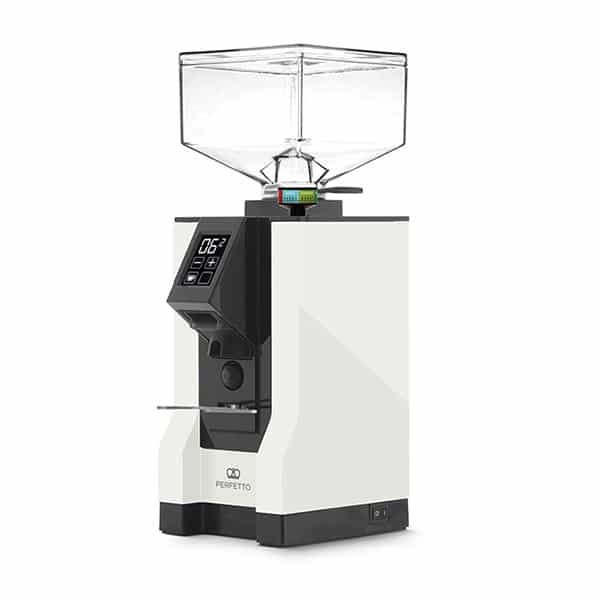 Micrometric system with infinite adjustment points, the only one based on the lower burr repositioning, guarantees incomparable grinding performances and allows to carry out maintenance operations without losing the grinding setting. 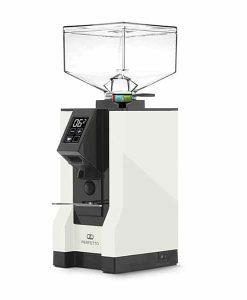 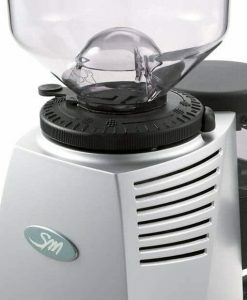 The exclusive anti-vibration solution reduces the grinding noise by approximately 20 dB compared to the conventional grinders and paves the way for a new way of grinding coffee: accurate and quiet. 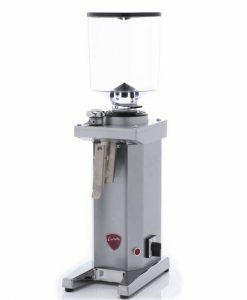 The special burrs design conceived by our engineers offers a grinding technique suitable for the preparation of both Espresso and all the Filter coffee varieties. 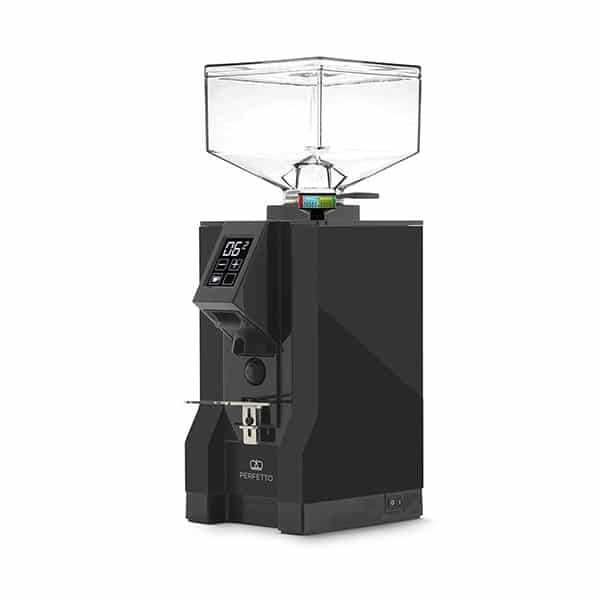 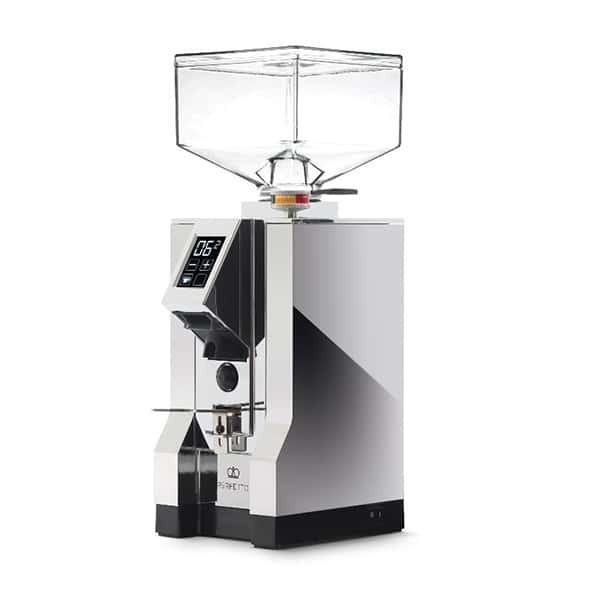 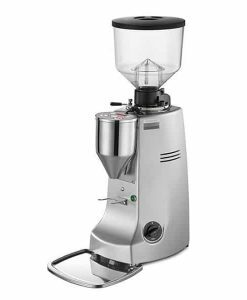 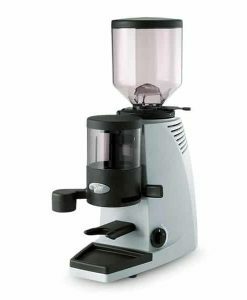 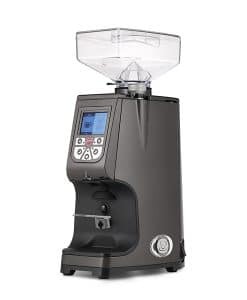 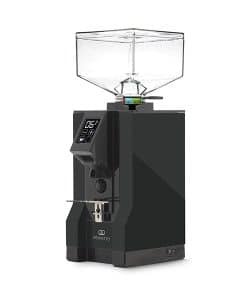 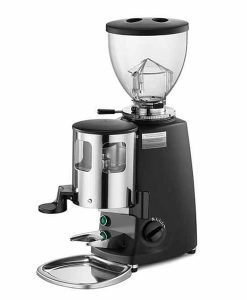 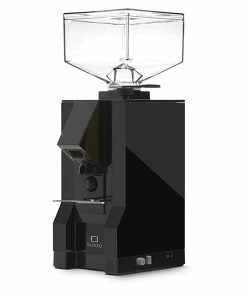 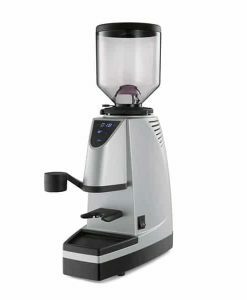 Conceived to prevent the clumps development and eliminate the electrostatic charge of ground coffee, the ACE System is the common denominator in every Eureka on-demand grinder. 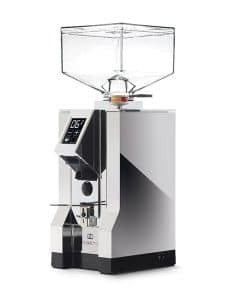 Due to its regulating action over the coffee outflow, ACE System ensures an incomparable cleanliness and dose consistency. 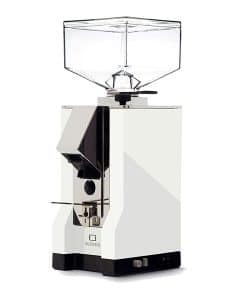 The typical mechanical composition of our burrholder set, that can be dismantled removing only 9 screws, permits to quicly replace and clean the burrs as well as a remarkable time and coffee saving.